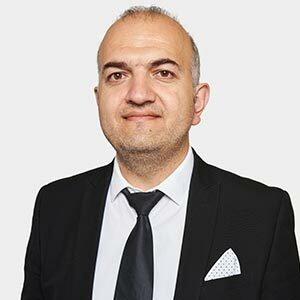 Cem Yucetas has an MA and a BA degree from University of Westminster.​ Cem heads the Personal Injury department of Mergul Law, having worked for several years in civil litigation. He has worked in the area of civil litigation for many years. He has extensive experience in Road Traffic accidents, employer’s liability, occupier’s liability, and criminal injuries. During this period, he has run his own caseload, comprising claims on all the tracks. He has also worked on ANKARA agreements and visa applications.